Iran’s Foreign Ministry Spokesman Bahram Qassemi has expressed deep regret over the deaths and injuries of dozens of people in the recent earthquake in Indonesia. In a Monday statement, Qassemi offered sympathy to the Indonesian people and government and families of the victims of the tragic incident. A powerful earthquake struck the Indonesian tourist island of Lombok, killing at least 91 people and more than 200 people injured. Thousands of homes and buildings were damaged. Authorities said Monday that rescuers still hadn’t reached some hard-hit areas and the death toll could climb. 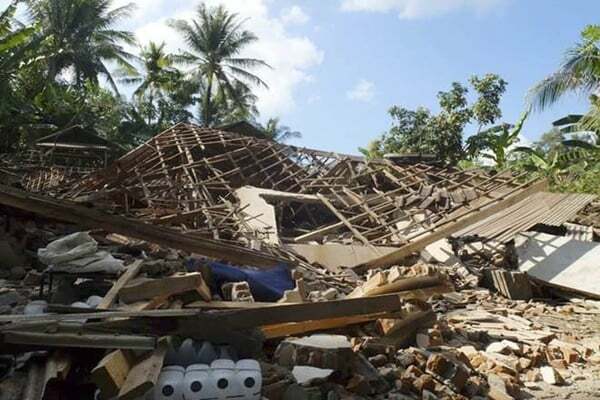 The quake, measured at a magnitude of 7.0 by Indonesian authorities, struck early Sunday evening at a depth of 10.5 kilometers in the northern part of Lombok.